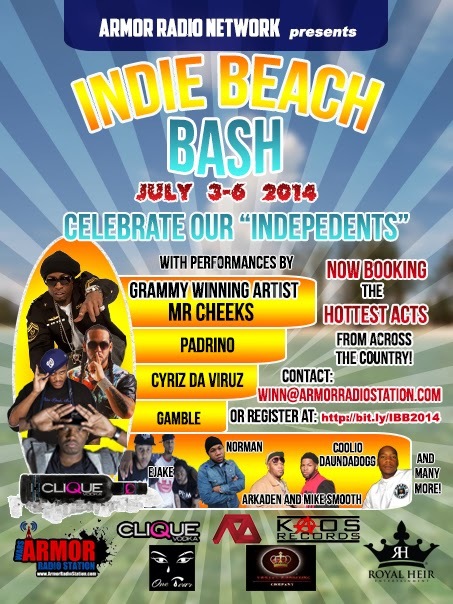 I recently became the design sponsor for a 3-day Festival in Miami this coming 4th of July, called the Indie Beach Bash and GUESS who one of the acts performing is?? YUP, the one and only, grammy-winning Mr Cheeks! lol That's what's up. I remember him from the Lex Coops, the Beemers, and the Benzes days, too so it'll be cool to see him rock out. I posted the fliers below. 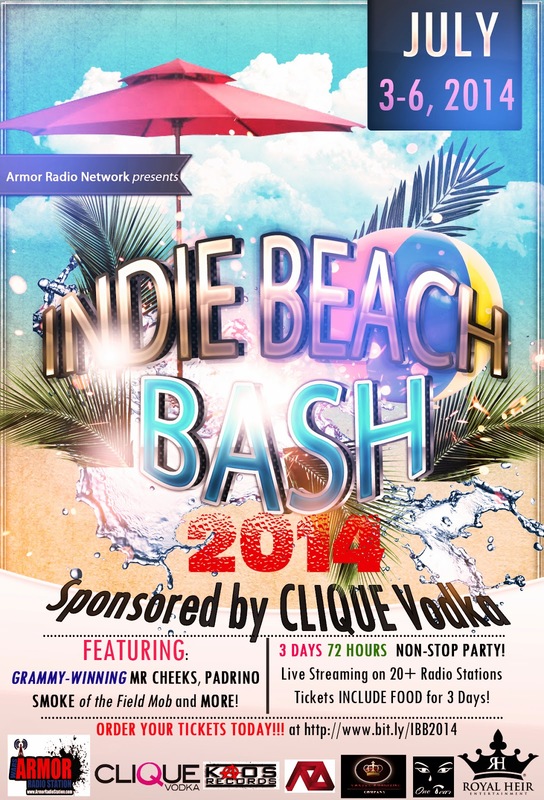 Check it out and hope to see some of your artists there performing, too! Fluid Outrage "Lost Book Two (book Of Secrets)"